I love perfumes , they are my first love , before makeup, bags or other girlie things. All the fragrances that I have remind me of nice moments in the past . 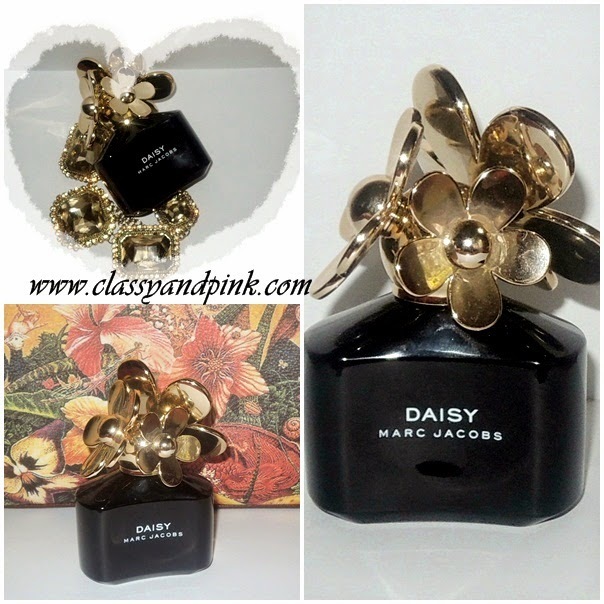 Daisy by Marc Jacobs is one of my favourites , its scent suits me perfectly. Fresh , feminine, sweet and light, it's a nice fragrance for every season but I prefer it for spring , summer and early autumn. In the winter time I prefer some bold scents. First of all , I adore the bottle and the daisies attached to its lid. It looks chic, expensive and sophisticated . 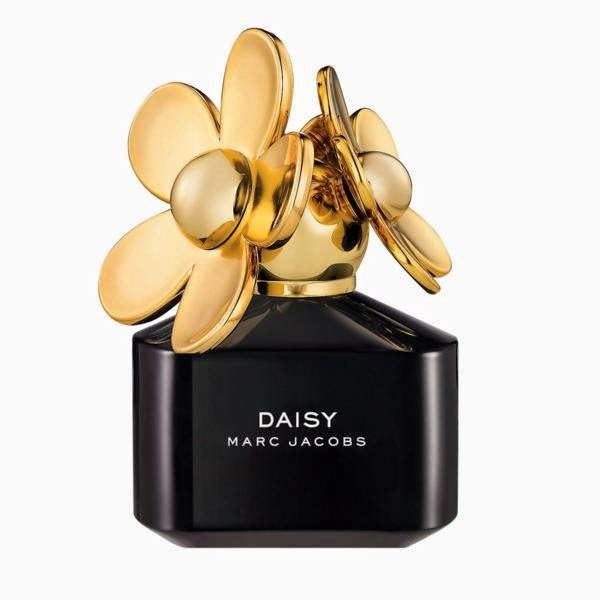 Like all the Marc Jacobs fragrances , it drawns attentions to itself. 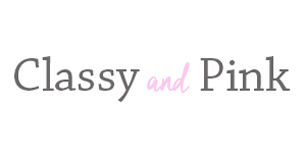 The official notes for Daisy Black Edition are strawberry , gardenia , jasmine , violet ,white woods, cedar and birch . On my skin I feel violet, vanilla , something green and strawberry . It's a soft fragrance , perfect for everyday use , for office , school or go shopping . I think it's definetly a day fragrance and if you are into bold ones , this one won't be for you. If you want a light but slightly sweet fragrance , feminine, elegant , who lasts for 4-6 hours this is a good choice for you. I must admit I love a lot of bold fragrances and I didn't expect to love so much this one , wich is the opposite. You can purchase it from Sephora for $85 .